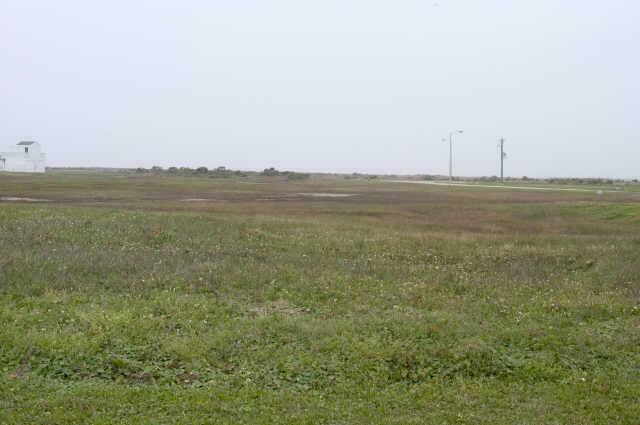 GREAT LOT AND LOCATION ON WEST END OF GALVESTON ISLAND. 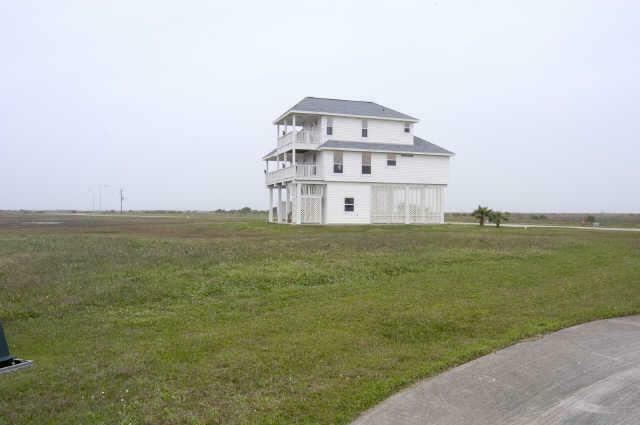 DEVELOPMENT IS BOOMING IN THIS AREA AND YOUR TURN TO BUILD YOUR OWN HOME OR VACATION RETREAT. 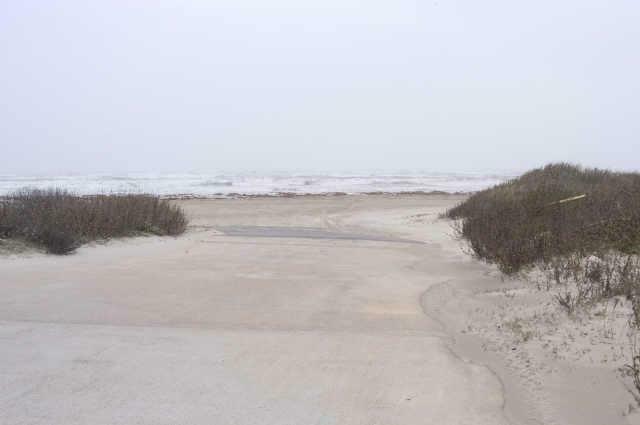 BAY VIEWS AND GULF VIEWS, JUST A MINUTE FROM THE BEACH. 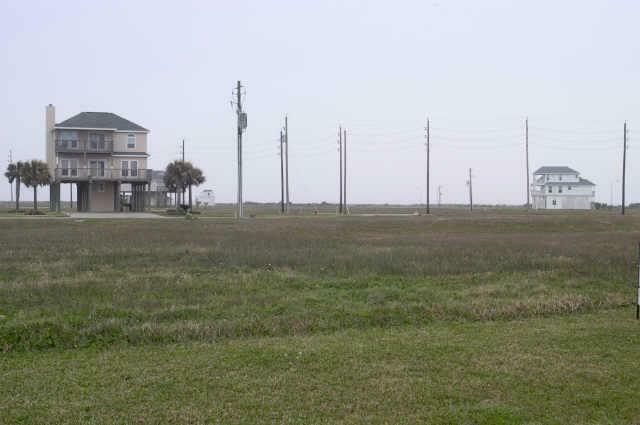 NESTLED NEXT TO POINTE WEST COMMUNITY.